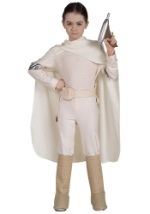 Be ready for a galactic battle when you wear one of these Padme Amidala costumes. 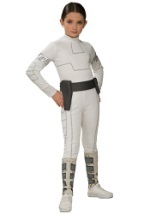 These Women and Girls Padme Amidala costumes are perfect to create your own version of the Star Wars character this Halloween. Pair it with many of our related accessories to be fighting ready this Halloween.